why SEO Audit is necessary to understand your site's SEO problems. 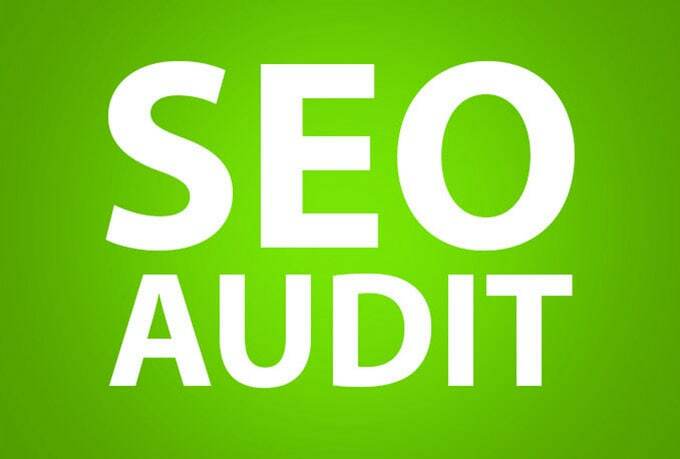 What will you get from this Website SEO Audit Report? I will perform website analysis and then provide you report in detail. The Website Audit Report contains the following information. Basic Gig Covers thorough audit of upto 30 Pages.